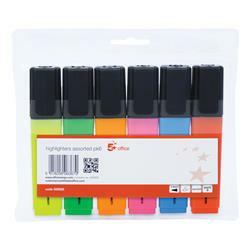 Highlighter pens from Euroffice help draw attention to text and points out reference in documents. 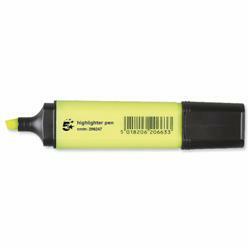 Highlighters have chisel tips to help with broad strokes as well as underlining and we supply them in an eye-catching range of colours from brands such as Stabilo Boss, Invo, 5 Star and Staedtler. For help underlining your work, check out our range of rulers, including shatterproof plastic and stainless steel.